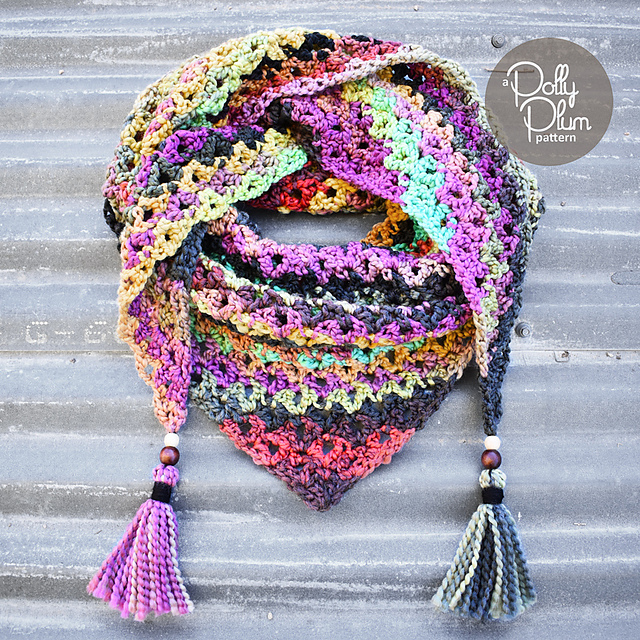 The scarf from the photo is very simple in crocheting. This pattern is a real rainbow of colors! 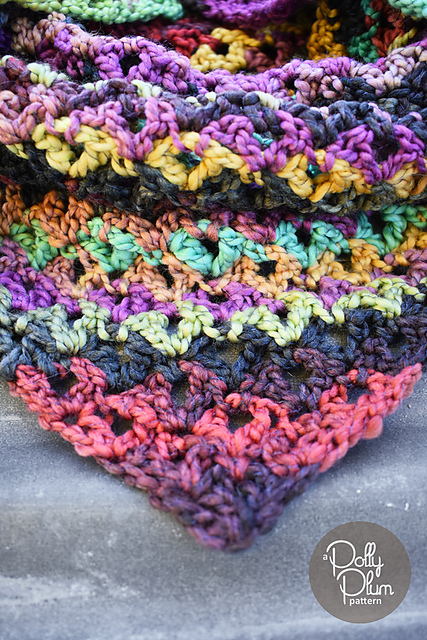 Jayma Shawl Free Crochet Pattern is here.